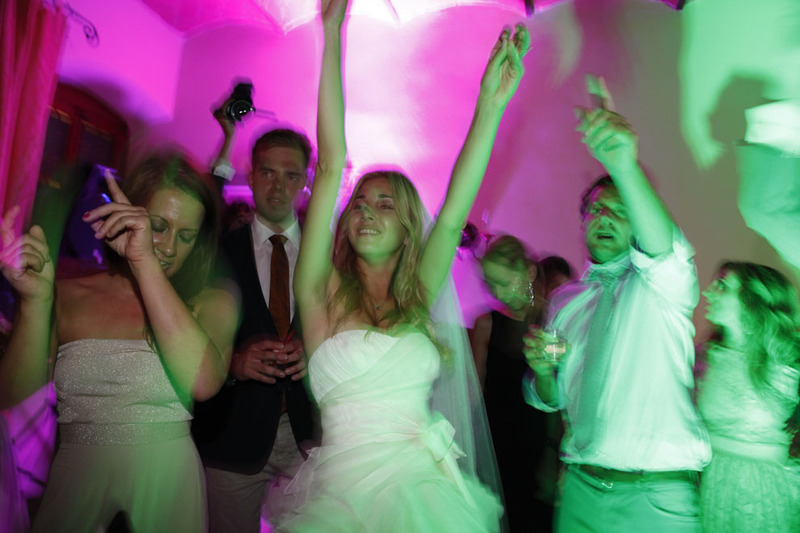 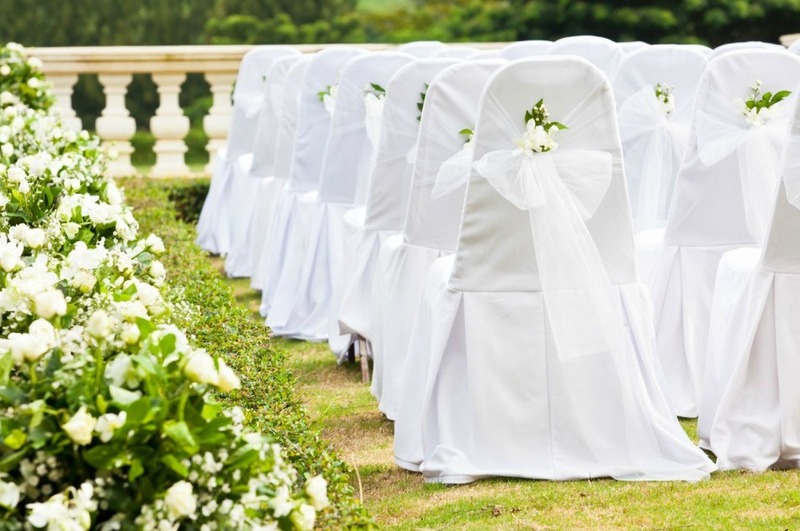 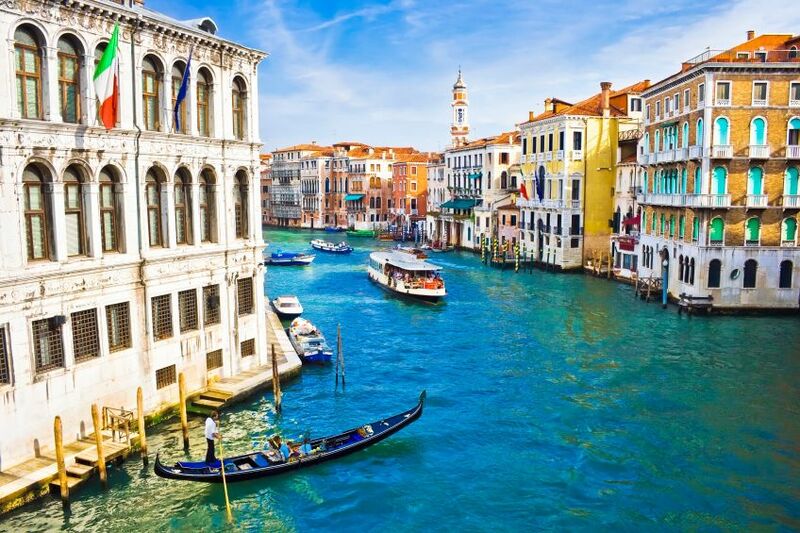 We plan your wedding in Italy! 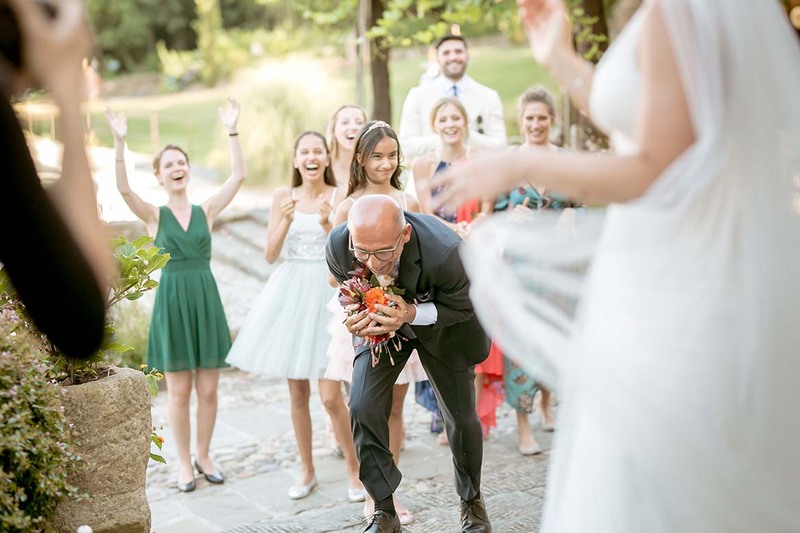 With our long-lasting experience in the field of event and wedding planning in Italy, we offer an individual and tailor-made service for weddings at Italy’s most beautiful locations. 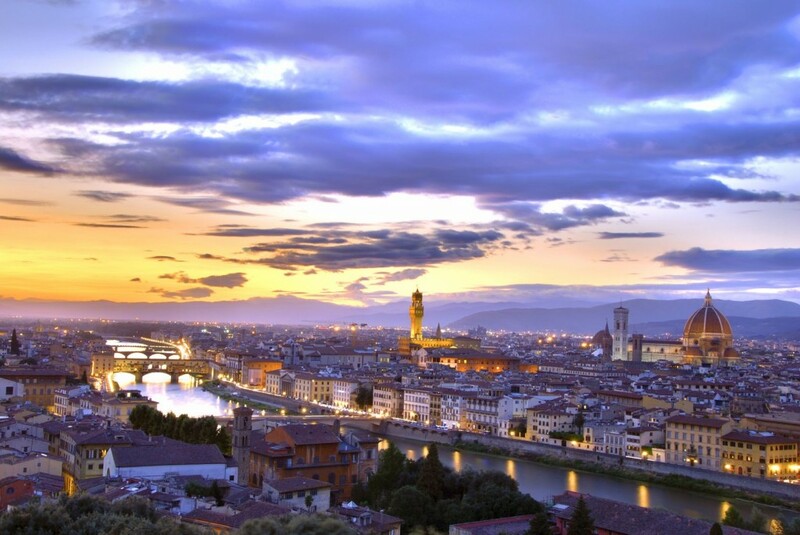 Planning weddings in Italy is our passion. 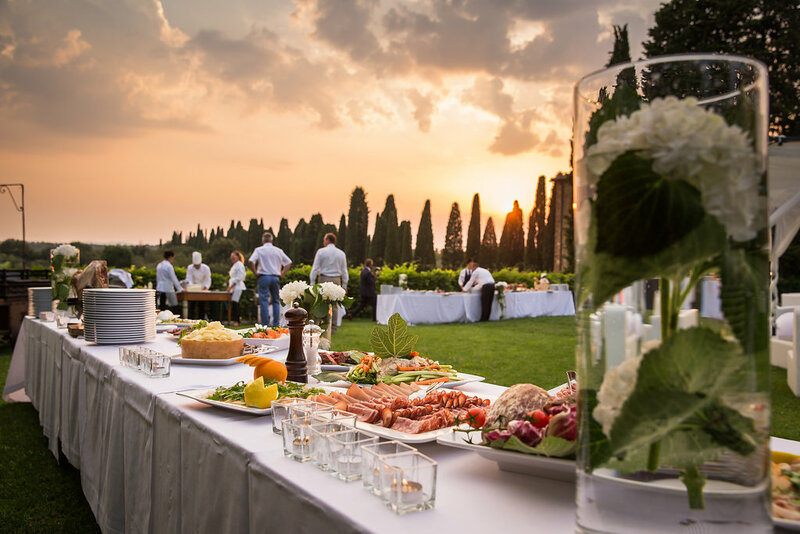 Thereby, our focus rests on the attention to detail: from breathtaking locations over high quality suppliers up to an exciting framework programme – for your perfect wedding in Italy! 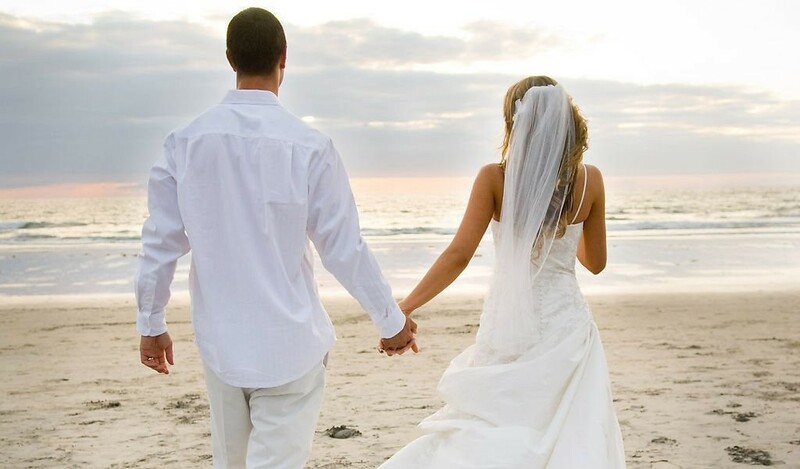 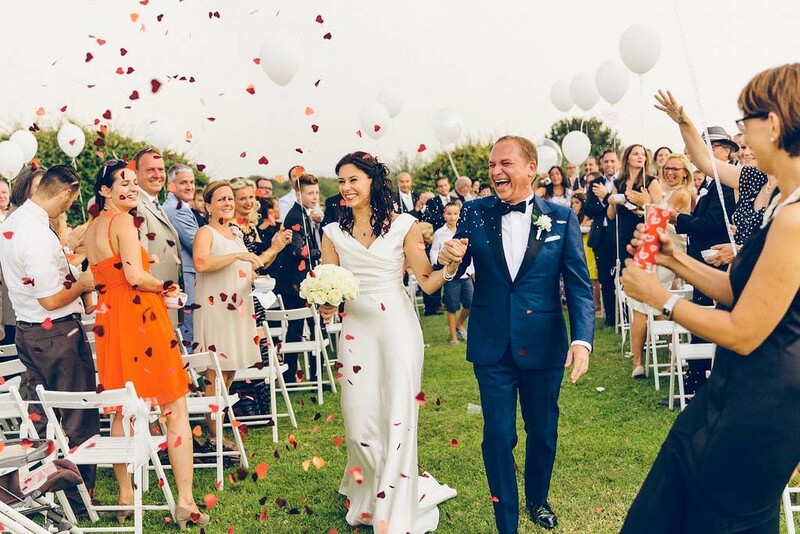 Perfect Wedding Italy – Our Blog In our blog you can find reports on wonderful real weddings, Italy’s most beautiful wedding locations, lovely inspirations and ideas & much more.